E tū has welcomed the big fine handed down to Carter Holt Harvey LVL plant at Ruakaka in Northland after a member was seriously injured in October 2016. 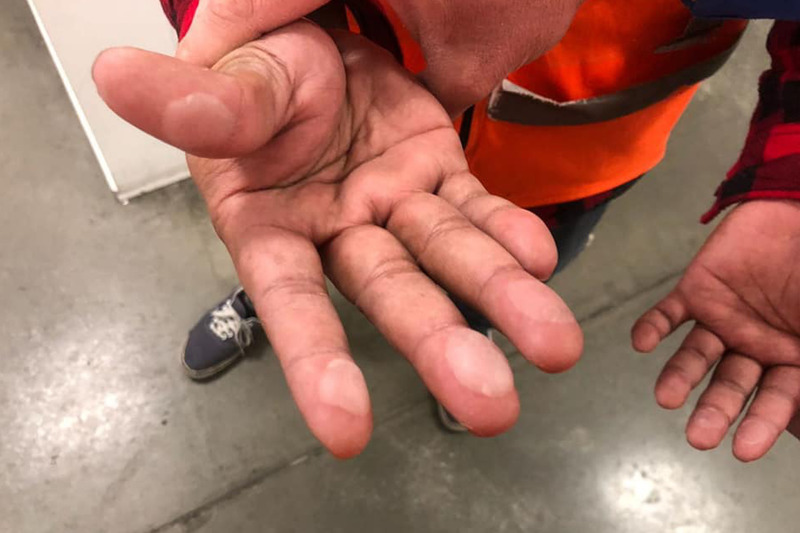 Steven Vincent had his chest and shoulder crushed, suffering multiple fractures, lacerations and lung injuries after his body became trapped in a conveyor belt at the plant. A WorkSafe investigation found the LVL press machine wasn’t guarded, in breach of the company’s health and safety procedures. In the District Court in Whangarei today, CHH LVL Ruakaka was ordered to pay Mr Vincent $55,000 in reparations, and fined $371,000 plus costs. E tū organiser, Annie Tothill says the judge said he had taken into account the fact that there were more than 26 previous cases involving Carter Holt Harvey, some involving a lack of guarding, which in this case added another $60,000 to the fine. “This was essential guarding,” says Annie. Annie says the fine sends a message that workplaces must be safe and that a failure to meet basic safety requirements is unacceptable. “Steve has suffered months of agony and recovery from his injuries – he’s only recently had more surgery for the lung damage caused by this terrible accident and may require more,” says Annie. From 5am to 9am tomorrow, Sistema E tū members and supporters will picket outside the plant to highlight problems caused by Sistema’s low pay and poor working conditions. There will also be a sausage sizzle, with other workers and members of community groups also attending to show their support. Most workers at Sistema are on the minimum wage, working 60 hours a week. 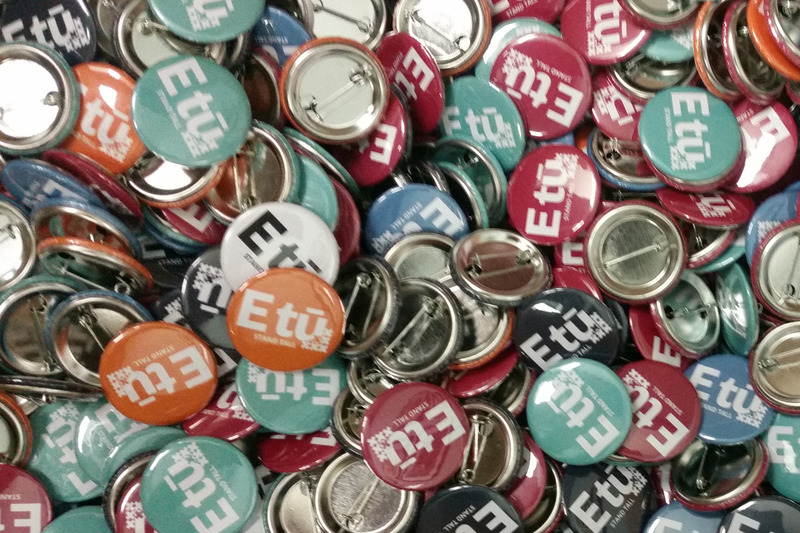 “Production has recently ramped up, but a revolving door of staff shows workers are increasingly unwilling to put up with the long hours and poor pay,” says Mat Danaher, E tū Campaign Lead Organiser. “New staff are starting every day and then leaving as soon as they can,” says Sistema worker and E tū delegate, Sesilia Williams. “Sometimes they just drive off at the first break, not even telling anyone they’re going,” she says. “They get here and soon realise they’re not able to handle the work or hours, and the pay doesn’t make it worth their while. They would rather take their chance that there is another job out there. “Meanwhile, the high turnover is putting greater pressure on the workers who stay to pick up the slack and fill those Christmas orders,” says Sesilia. Mat says Sistema refuses to learn the lesson that it has much to gain from providing decent, well-paid job with reasonable hours. “Other New Zealand companies have realised that taking care of their staff makes their businesses more productive, as well as being of benefit to their workers. Sistema needs to take that on board. “Workers there have had enough, and this picket and sausage sizzle is a way for them to show their frustration, blow off a little steam, and enjoy the company of other people who will be joining them to show their support,” says Mat. At midday today, Sistema workers, together with community leaders and local and national politicians will present Sistema CEO Drew Muirhead with thousands of open letters, urging the company to improve the pay and conditions of its workers. E tū says it’s a strong message from the public to Sistema, which the union understands is struggling to find staff after revelations of the low pay and long hours. At Sistema, most members earn the minimum wage and are required to work a 60-hour week. 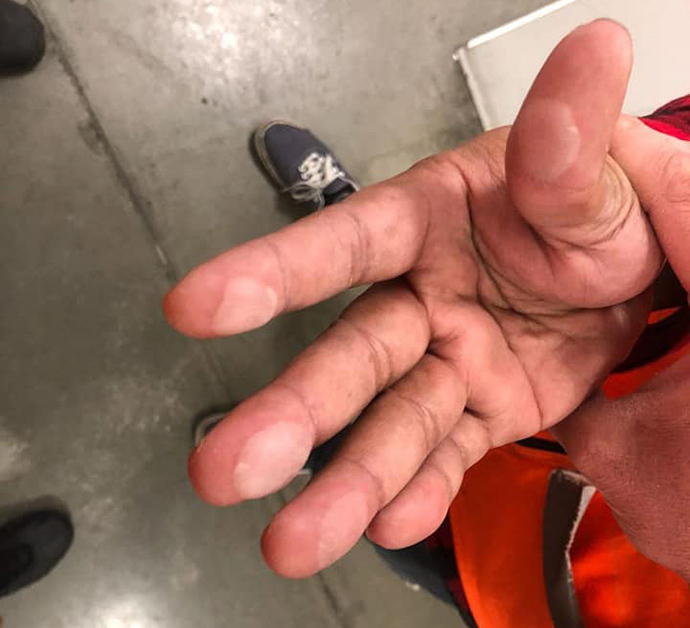 E tū organiser, Fala Haulangi says a widely circulated photo of the burnt and blistered hands of a Sistema worker has also exposed the poor working conditions. “People who work at Sistema often leave work exhausted and in tears,” says Fala. Fala says the union believes the sweatshop conditions may now be affecting production and that it has been told Sistema is 50 workers short of what’s needed. “We’ve told Sistema something has to be done, and it looks like workers are voting with their feet,” she says. Delegates at the plant agree. “If they want to hire more people, they’re going to have to improve wages and conditions,” says E tū delegate and Sistema worker, Maria Latu. When: midday, Friday 19: everyone meets at 11.45am in the Sistema carpark. Who: Sistema union members and delegates; MP Marama Davidson; Auckland councillor, Josephine Bartley; community leaders including churches and migrant union, Migrante. The initiatives, announced in Auckland today, also include new visa rules to make it easier to employ skilled migrants for specific projects. 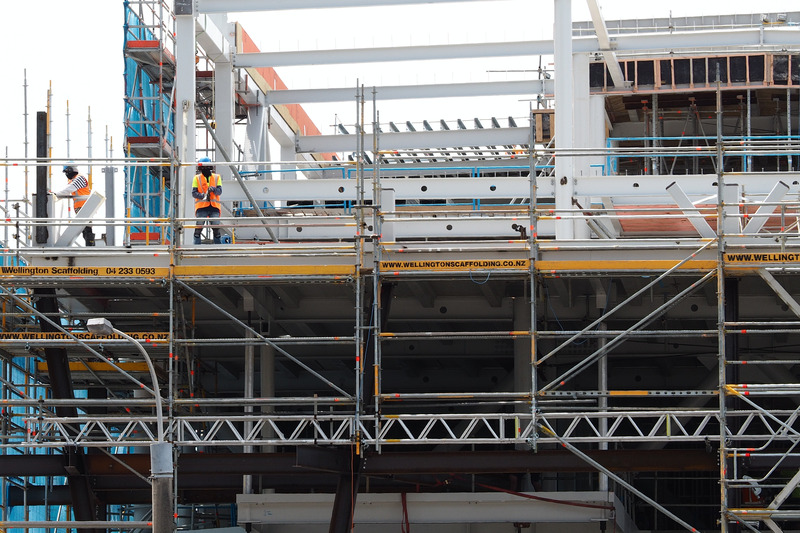 E tū Industry Coordinator, Ron Angel says the plan means the Government will require the building companies it works with to provide training and skill development, “which we support,” he says. He says the policy also recognises the industry is changing, with the development of new qualifications in specialised areas such as framing manufacturing and the assembly of prefabricated buildings. “We’re in favour of this, especially if you get a qualification or credentials and you get extra money for that,” he says. Ron says the establishment of more industry hubs, with all the services needed to maximise recruitment, training and career development is also a sound move. Ron says the union also supports planned visa changes to expedite the hiring of skilled migrants. “These were flagged back in June and include the requirement that accredited employers including labour hire companies meet good employment standards and are committed to employing local workers. 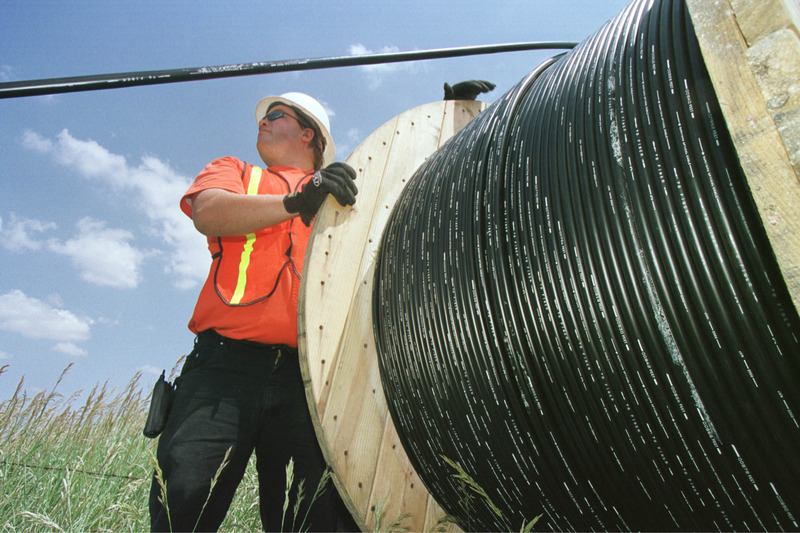 “We are supportive of this, given the protections for migrant and local workers, as well as a construction boom that’s expected to last for many years.